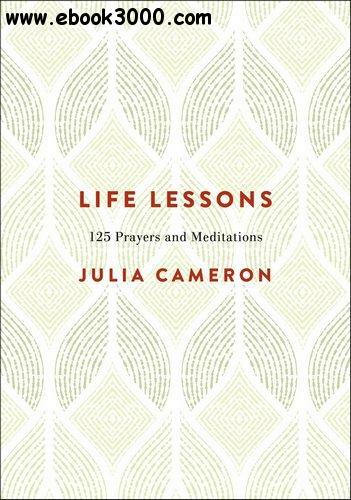 This book of prayers and affirmations by bestselling author of The Artist's Way, Julia Cameron, is full of inspiration and encouragement. Beautifully packaged, these pocket prayers are perfect for carrying around or sharing as a gift. Spiritual Taxonomies and Ritual Authority: Platonists, Priests, and Gnostics in the Third Century C.